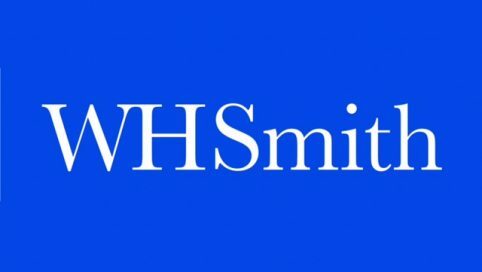 In WHSmith, Clapham you can find stationery, books, eReaders, toys and games and many more products. At The Socialist Party in Clapham you can find advice, knowledge and literature. 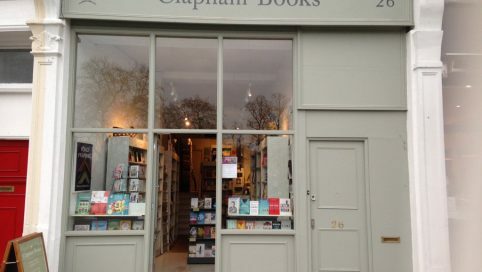 Clapham Books is an independent bookshop in Clapham. Offering a great hand-picked selection of titles including fiction, children’s & art books.